Better People. Better Equipment. Better Prices. 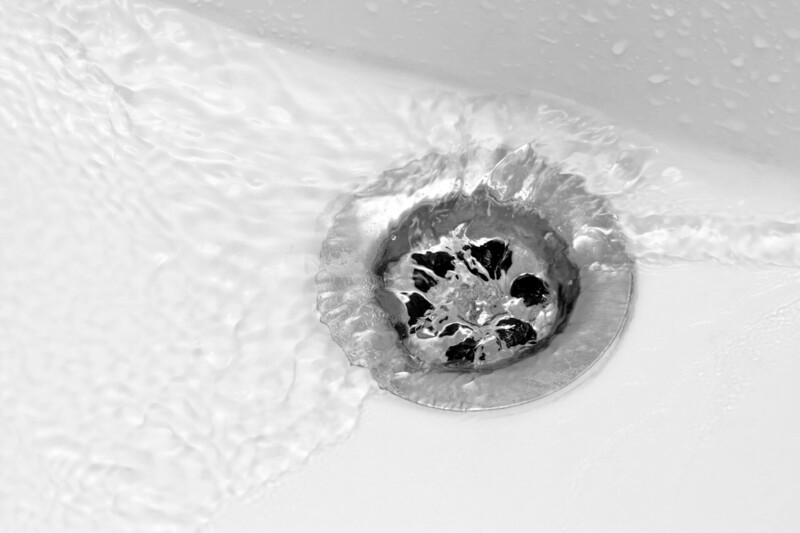 Our mission is to deliver the highest level of Tucson plumbing services at an affordable price by hardworking, honest, experienced people committed to resolving all your plumbing needs. 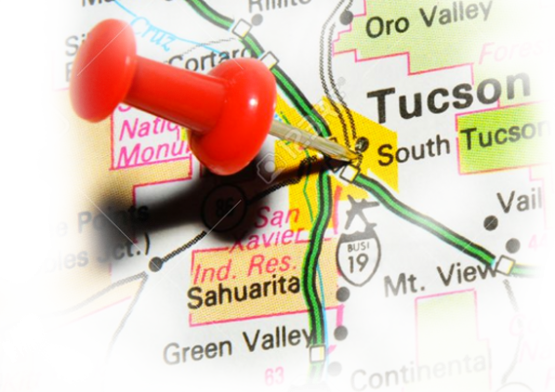 Tucson, AZ and Surrounding areas including: Benson, Catalina, Marana, Vail, Oro Valley, Green Valley, Sahuarita, Sierra Vista & Tubac. 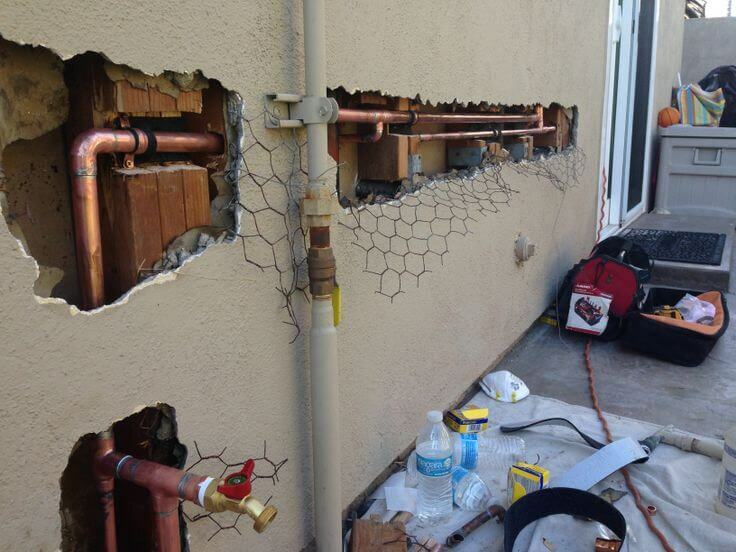 No job is too big or too small for Silverado Rooter and Plumbing. 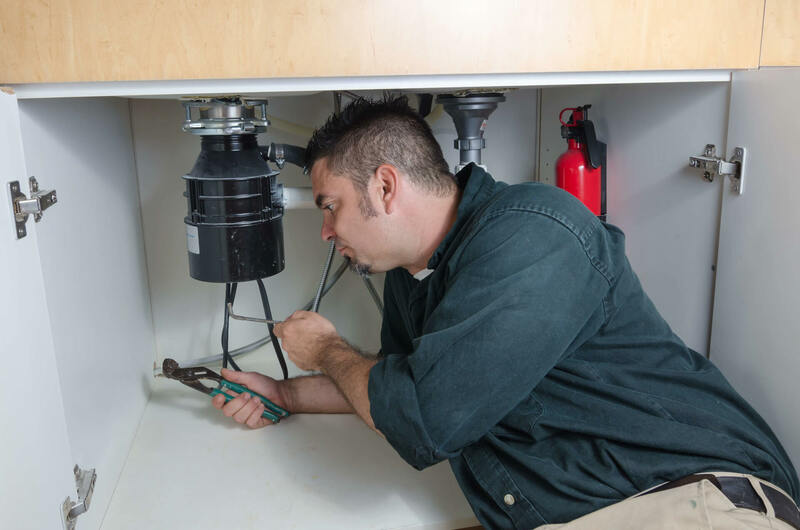 With our experienced staff and fully stocked water heater and plumbing trucks, we are well prepared to take on any job. We arrive at your residence prepared to identify and fix your drain problem. Silverado Rooter & Plumbing trucks carry snakes capable of reaching 300' and video inspection equipment so you can see the problem for yourself. 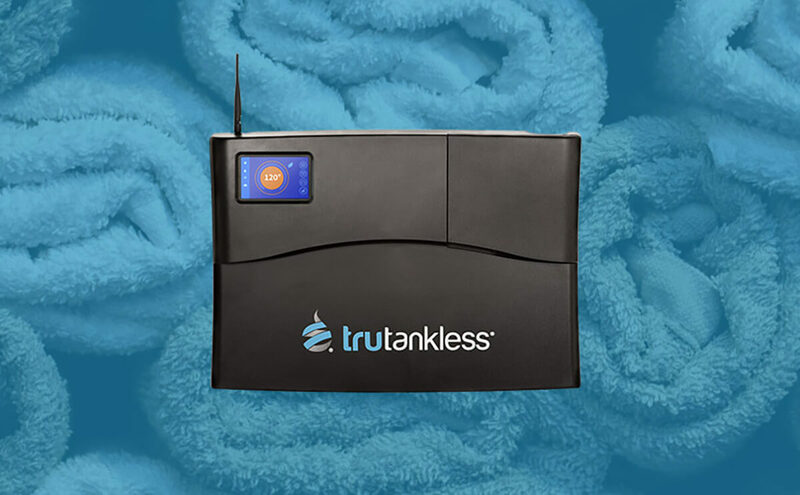 We install, repair, or replace your electric or gas water heater. 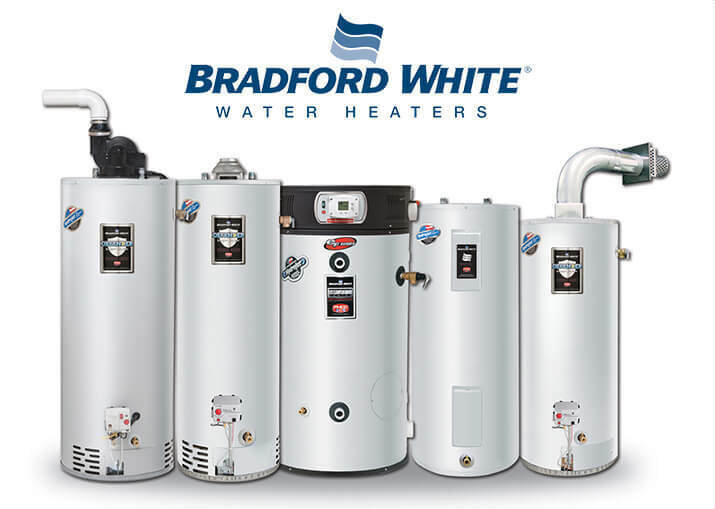 We install so many hot water heaters that our prices are great because of quantity buying. Silverado Rooter & Plumbing has back flow testing certification. 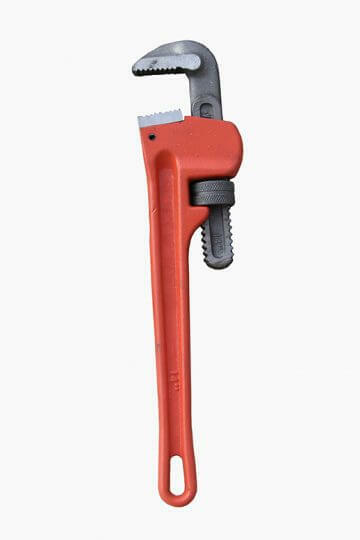 Our back flow technician will connect a test kit to the device and verify proper operation. 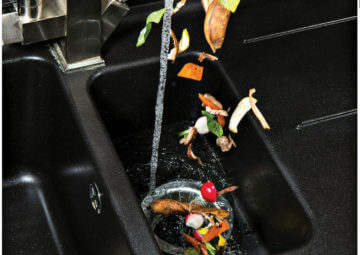 Call us to fix anything, anytime, including the kitchen sink! 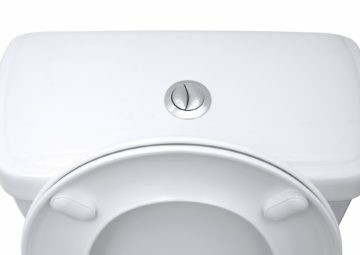 We fix leaky faucets, pipes or toilets, install fixtures and appliances and install hot water heaters and sump pumps. 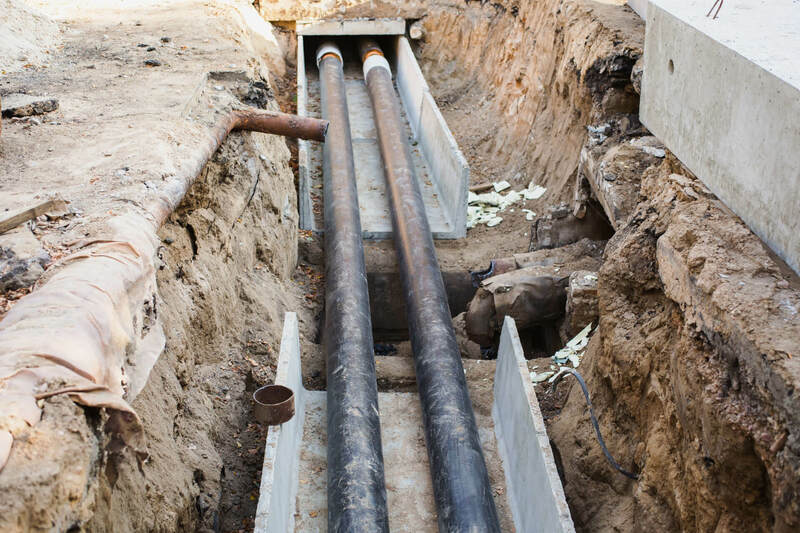 Silverado Rooter & Plumbing can provide options for transitioning from Polybutylene pipes to pipes that are easier to repair and maintain. 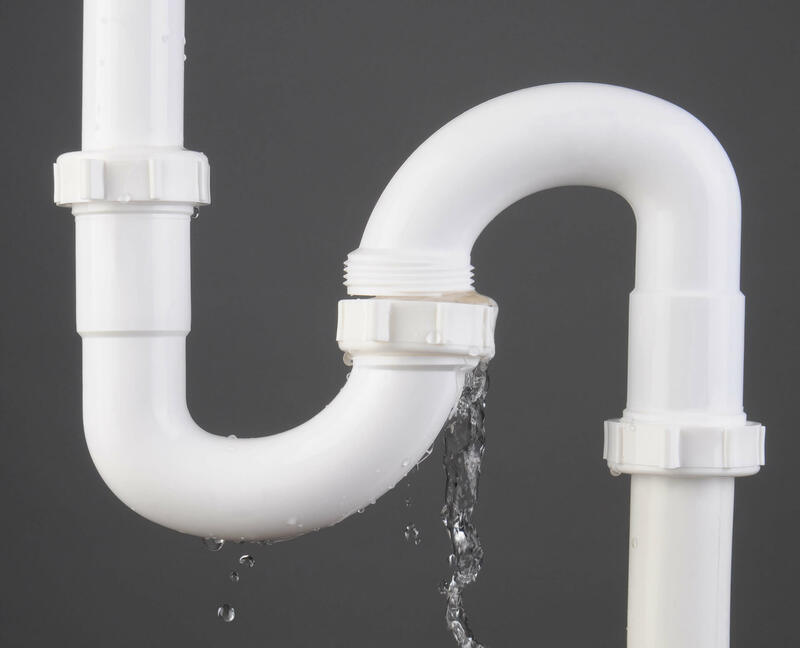 Silverado Rooter & Plumbing can video inspect your sewer lines to let you know if you are susceptible to a sewer line backup or if damage has already occurred. 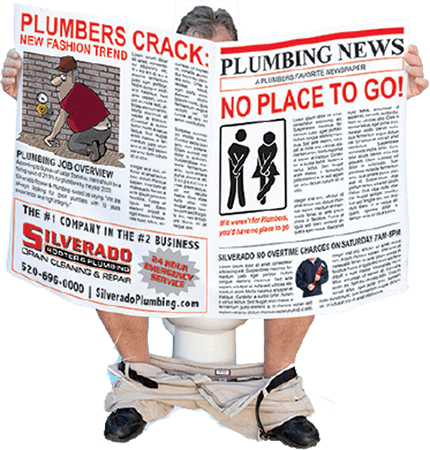 The latest news and specials from Silverado Rooter & Plumbing.